What’s Your Baby Shower Style « Are You Preggers? Found this super fun quiz that tells you what kind of baby shower planner you are! Here’s my mine said, “Your score is 60%. You’ve got a style that knows no boundaries. You’re willing to choose the right game for your baby shower, regardless of the style.” I sound so daring! Take the quiz and tell us what kind of baby shower style you have! 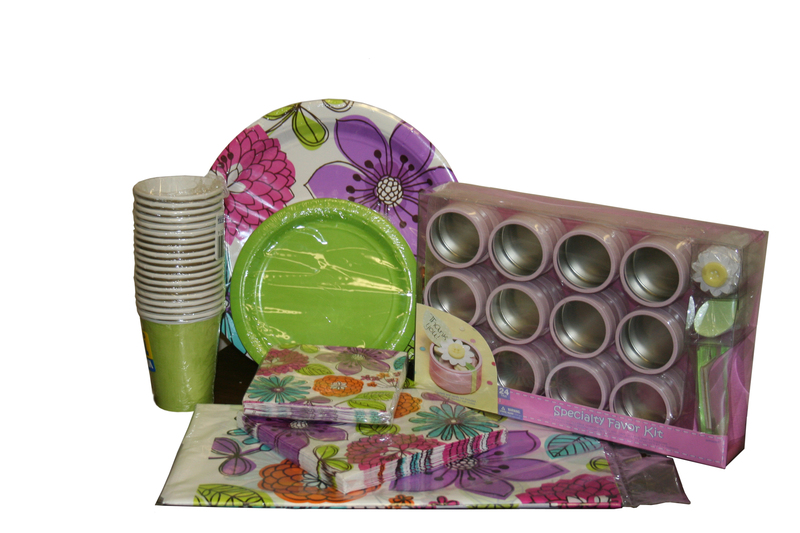 Don’t Forget, enter to win a Babies in Bloom Baby Shower in a Box!